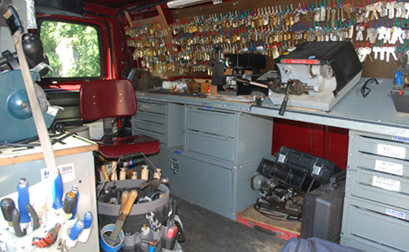 Mobile solutions: Few locksmithing firms such as Tampa Locksmith Solution offer mobile services, which means that you can get mobile key replacement delivered on-the-spot. 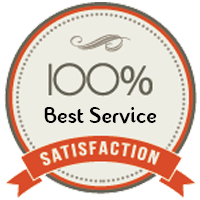 If you’re in a hurry, and need keys made quickly, this is an option you can’t go wrong with. 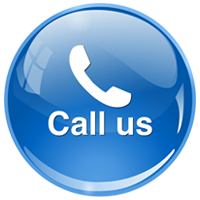 To hire our service in Tampa, FL area, dial 813-262-8439!